With the amount of time you spend in your bathroom, it’s important that it be a space you enjoy. An expertly remodeled bathroom will provide you a relaxing and elegant sanctuary, while one that is poorly done will serve as a daily reminder of shoddy workmanship or low-quality materials. Ensure that you get the relaxing, revitalizing space you deserve by following these helpful bathroom remodeling tips. ●DO Budget for the Unexpected: As with any remodeling project, it’s wise to budget for unexpected costs when planning your bathroom remodel. Hidden water damage is a frequent occurrence, but the right bathroom remodeling company will be able to notify you of any problems by performing exploratory work prior to starting your remodel. Having preliminary discussion with your remodeling crew and establishing a full inventory of your home’s issues will make it much easier to budget for the unexpected. ●DO Consider Efficiency: Considering your bathroom remodel as an investment, you are probably interested in hearing about the potential return on investment. One of the best ways you can realize savings with your remodel is by installing fixtures that are part of the Environmental Protection Agency’s voluntary WaterSense plan. ●DO Rethink Your Tub: As wonderful as a relaxing soak in your tub is, think about how often you actually have the time to do so. If you use your bath infrequently, consider investing in a luxury shower instead. Current remodel trends include tub replacement services or tub to shower conversions for increased functionality. ●DON’T Hire the Cheapest Labor: Cost is a major concern with any renovation project, but before you hire based solely on a low price tag, it’s important to think of this project as an investment. Depending on your remodel’s complexity, there can potentially be several types of work going on simultaneously during the process, from plumbing to electrical wiring. Whether you opt for a single team of expert general contractors or a piecemeal team of specialists, make sure to only consider those with industry credentials, trade certifications, and consistently positive feedback from past clients. 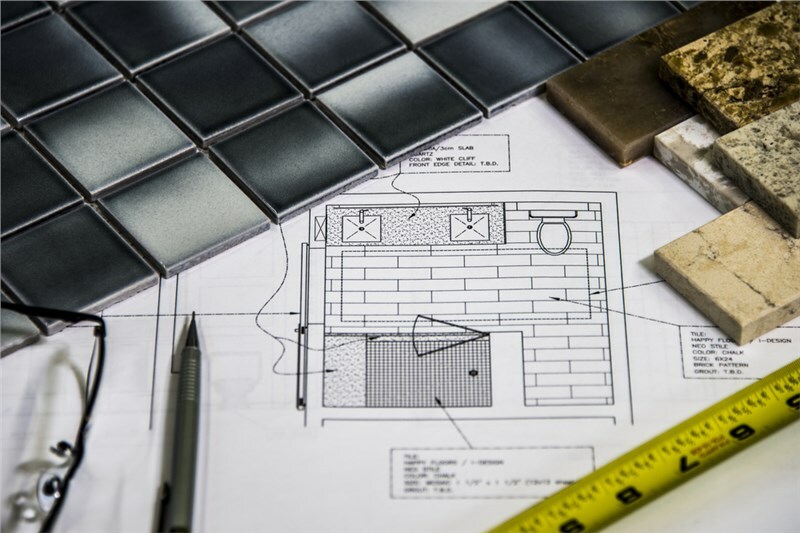 ●DON’T Rush the Process: The number one reason for going over budget during a bathroom remodel is poor planning, or a complete lack of it from the beginning. Take the time to consult with experts to thoroughly discuss your ideas, lifestyle requirements, and budget. ●DON’T Forget About Storage: While his and hers sinks used to be popular amenities, most couples now agree that additional space on the vanity for storage is more important. Adding features like built-in shower caddies or soap dishes are also easy ways to increase the amount of storage you have in your bathroom. Whether you are looking for a bath replacement, walk-in tub, or a space-saving shower, Bath Planet offers the products and services you need. For more information on our process, contact us today! Call to discuss your design ideas with one of our friendly representatives, or complete our convenient online form to request your free estimate now.